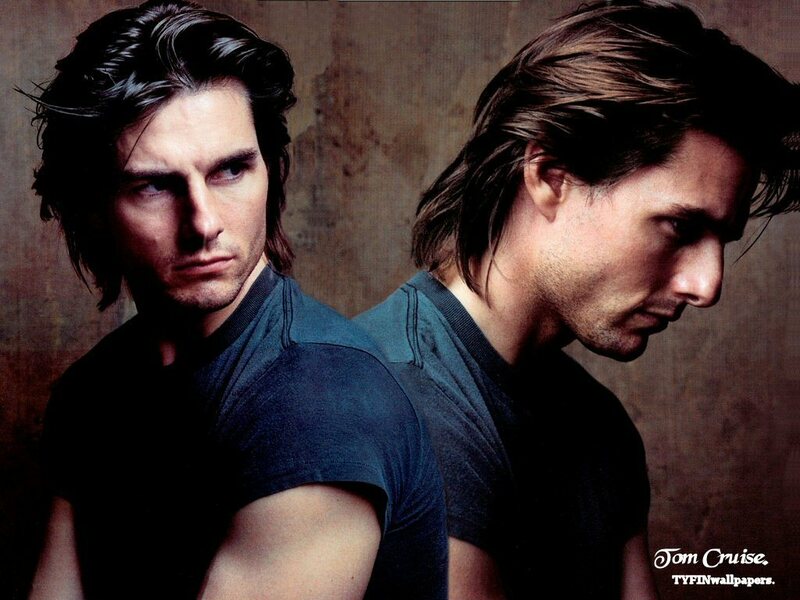 This Tom Cruise wallpaper might contain portret, headshot, and close-up. Tom Cruise: Pool dag with Suri! Tom Cruise & Katie Holmes: Katy Perry concert Date! Tom at the VERY top, boven of the Burj Khalifa!! WOW! !